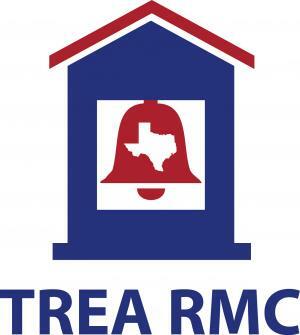 Texas Rural Education Association Risk Management Cooperative (TREA RMC) is a school service oriented, self-funded and self-governed risk pool. 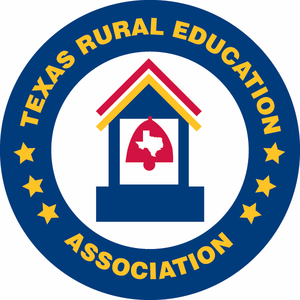 This pool is administered by a seasoned group of insurance professionals and school superintendents with a focus on providing affordable, quality, risk management tools to Texas school districts. 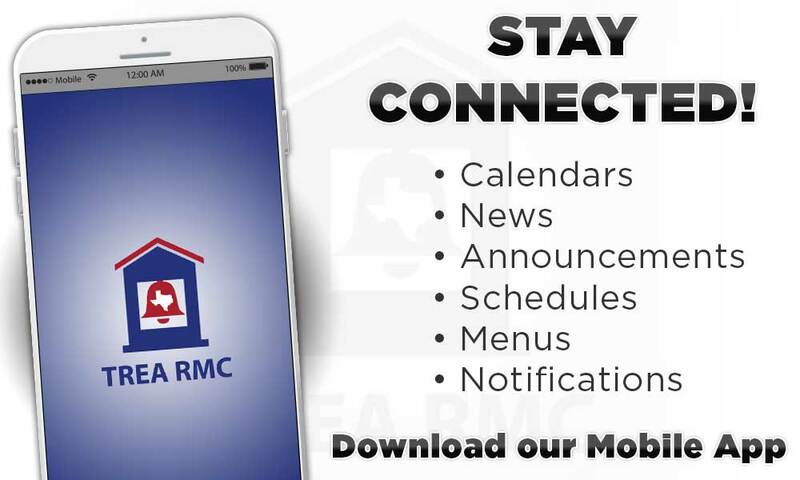 Exceptional service combined with a quality product creates a partnership between school leaders and TREA RMC that establishes the Cooperative as an risk management partner of first resort.